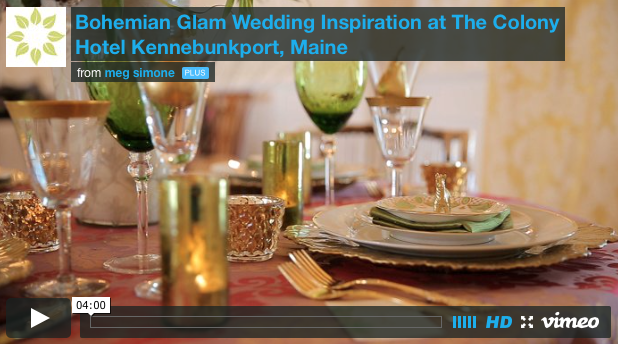 This entry was posted in Design Flowers Inspiration Maine Prop House Video and tagged Brea McDonald, gold, inspiration, Meg Simone, The Colony Hotel on January 20, 2015 by Beautiful Days. A huge thank you to Meg Simone for capturing all the fabulous work that went into this hippie glam inspiration shoot at The Colony Hotel in Kennebunkport. 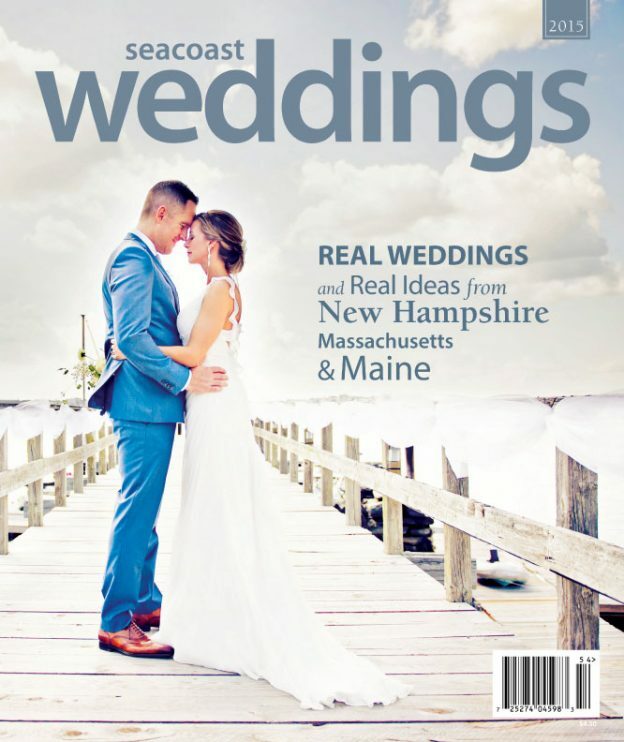 To read more about this shoot and see it featured in Seacoast Weddings 2015 Magazine click here.